Have you ever wanted your financial life’s work stored in one place, where you can monitor your wealth, track your cash flow, set budgets and securely store your essential documents? Thankfully HTA Advisory have now developed a great new secure platform to help you EASILY manage your entire financial life, we introduce to you the HTA WEALTH PORTAL. 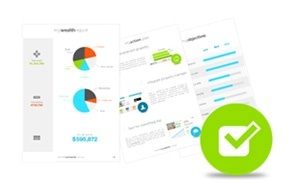 Our belief is what is measured, tracked and monitored will be improved and goals met overtime, the HTA Wealth Portal will help you to achieve your financial wealth goals – ACCELERATED! 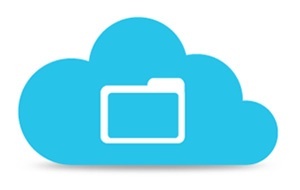 To get you started we've organized a free 30-day trial. If you don't receive value we'll cancel the subscription at the end of the trial, no questions asked. The ability to get tips and suggestions on how you can save money along with discount offers across a wide range of products and services. 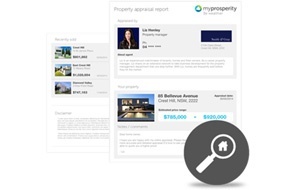 All of your assets and liabilities are conveniently in one place so you can see everything you need at once. 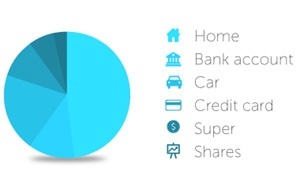 Link all your bank accounts, credit cards, loans, super and investments. 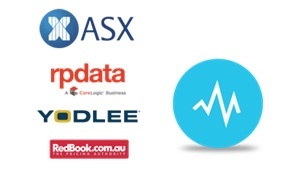 Partners with Australia’s leading data providers (ASX, RP Data, Yodlee, RedBook) to ensure that your information is always up to date. You receive free appraisals of your home and investment properties. 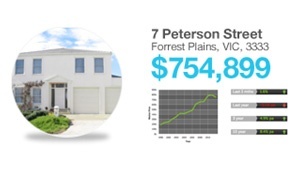 Live data feeds track their property and suburb’s performance. 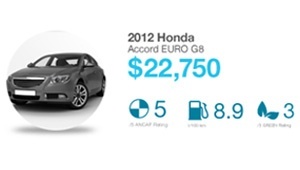 You receive free valuations and performance ratings on your vehicles. 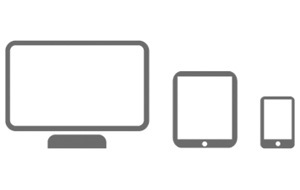 You can grant HTA Advisory plus any of your family members selective view / control access. 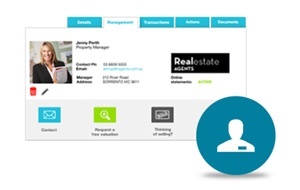 You can send a request to your property manager to integrate your property and receive free benefits like property transactions, documents and receipts uploaded online. 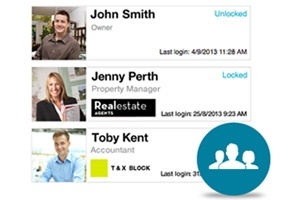 You will also have access to special property commands to help manage your property effectively. You can get a summary of everything you own and owe. We can help you see your future wealth projections, review your financial priorities with you, and send you a personalised action plan. You can receive a free, no obligation detailed property report online completed by a My Prosperity certified local property expert. 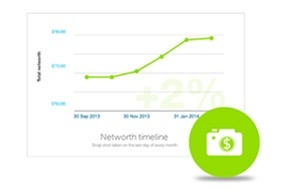 Snapshots display your net worth (what you own minus what you owe) at the end of each calendar month. It charts your wealth so you can clearly see how your wealth is tracking and keeps you automatically up to date each month. Your transactions are automatically categorised to allow you to easily see where you're spending your money. You can personalise and manage your transactions to reflect your life by tagging and filtering transactions. 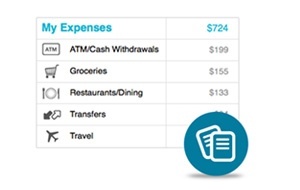 Automatically set up reports to monitor your spending. Say goodbye to spreadsheets. 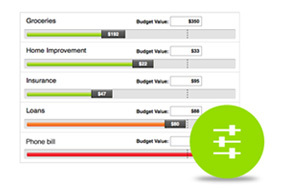 Instant budgets are created around your spending. You are in control as you have the ability to set limits on categories. 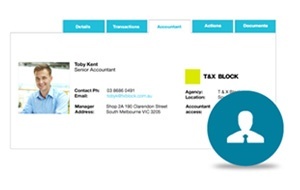 With the ability to tag and filter transactions as tax items, upload receipts and documents or allow your accountant to access your account to do it all for you...end of financial year just got easier. Set and receive notifications, goals and use the calculator to stay on track and achieve your targets quicker. 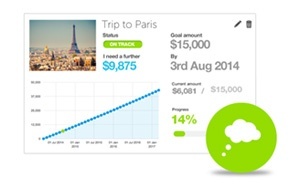 Your savings goals couldn't get any easier as the goal calculator lets you visually watch your money grow.